Oh, my goodness, Andrea – this looks absolutely wonderful. I am going to have to make this. Oh my…healthy and scrumptious looking. Adding it to my rotation. 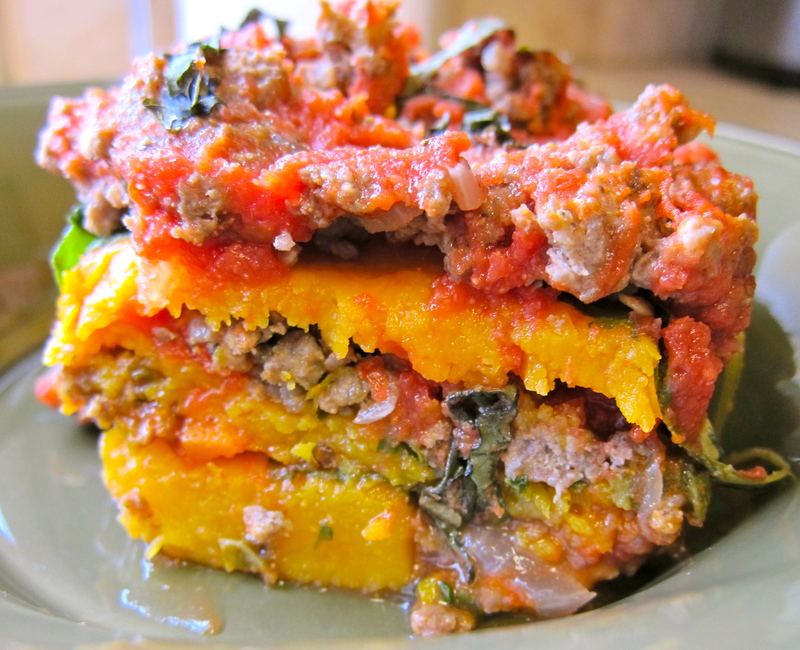 My oh my…I love spinach, my hubby loves squash..put em together and WOW this looks good. Going shopping this weekend for the fixins! Thanks! Hi, I just stumbled upon your site and love your idea to make this lasagna gluten free. I just wrote a recipe post on my blog caramelizelife.com, for a butternut squash and spinach lasagna, it’s veggie but not gluten free. It is nice to offer options for those who can’t do gluten.